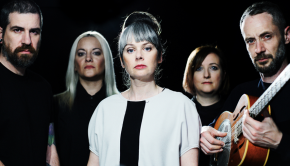 Long a bastion of promoting the very best in Irish music, North and South, weekly BBC Radio Ulster programme Across The Line celebrated its 30th birthday in style with a special live show at Belfast’s Ulster Hall back in September. 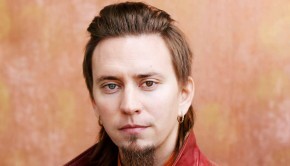 Featuring performances from The Divine Comedy, SOAK, Therapy?, Villagers, R51 and Saint Sister, the event was both broadcast live on the long-running BBC Radio Ulster show on the night. 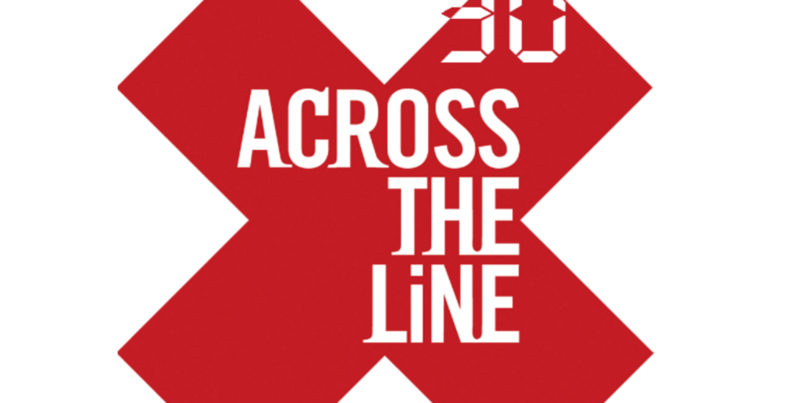 Now, three months later, a 70-minute celebration of ATL, Across The Line at 30, will air on BBC One Northern Ireland on Monday, December 12 at 10.40pm. 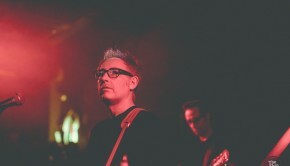 Presented by Colin Murray – the Dundoland-born television and radio presenter who once presented The Late Show with Colin Murray on Radio Ulster – the documentary features some familiar contributors, including U2’s Adam Clayton, Gary Lightbody of Snow Patrol, The Divine Comedy’s Neil Hannon, Tim Wheeler of Ash and Therapy? 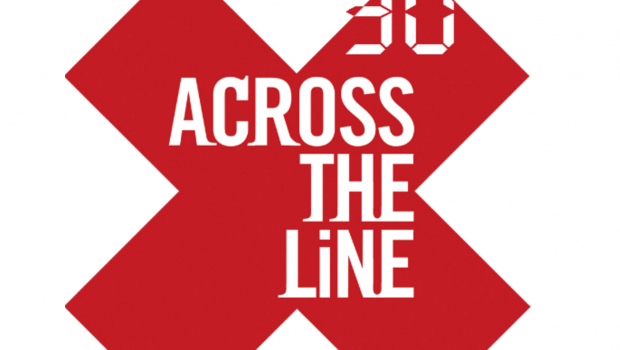 Watch a preview of Across The Line at 30 below.